Step into our tasting room located one mile East of downtown Lake Placid on Route 73 for a fresh taste of the Finger Lakes Wine Country. Our staff will be happy to introduce you to a large variety of our wines that will suit any palate. 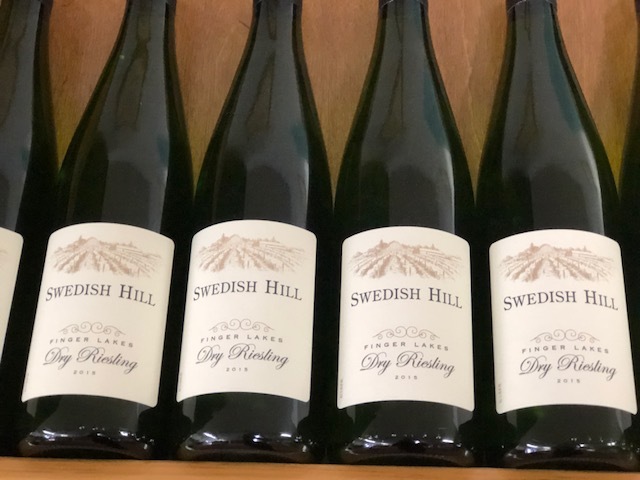 Choose from elegant Chardonnays, classic Cabernet Franc and Meritage, to our famed Rieslings and Sparkling Wines, or our popular Svenska and Doobie wines. 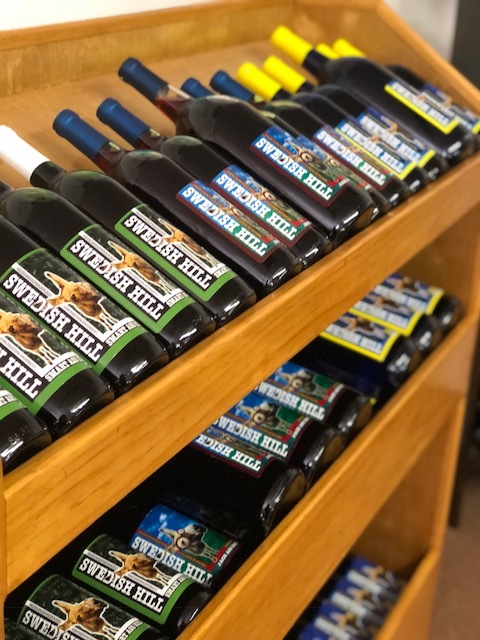 While you’re visiting take a few minutes to browse our collection of unique wine gifts and New York produced gourmet food items! Pick up some of the specialty items as gifts for a friend or a treat for yourself! 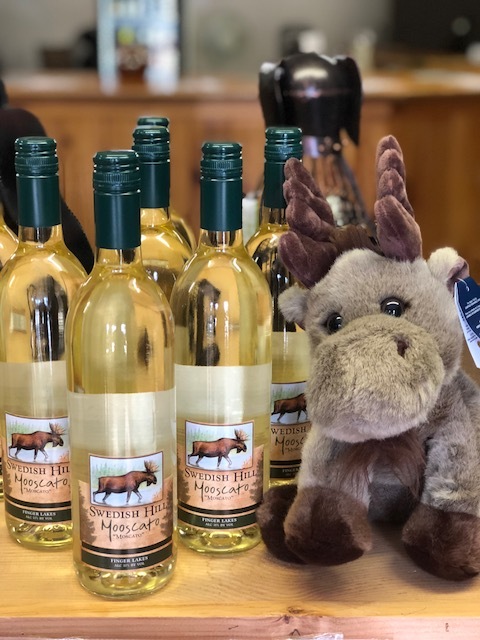 And don’t forget to visit our sister winery, Goose Watch, tasting room also in Lake Placid! 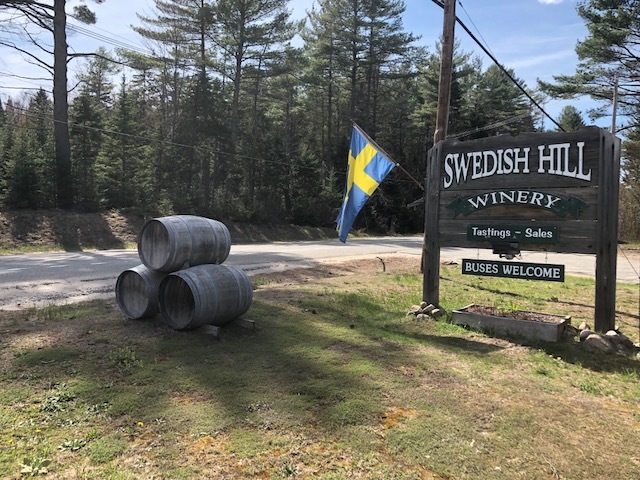 “Like” our new Swedish Hill Winery Lake Placid Facebook Page!